If you’re not a fan of J. R. Ward, oh well, where have you been? 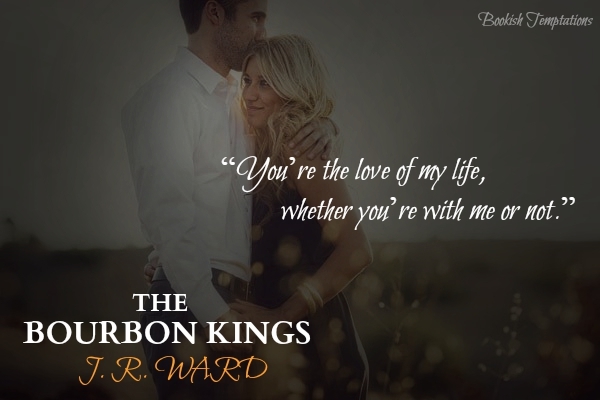 🙂 After the Ah-mazing success of The Black Dagger Brotherhood, she’s back with her new contemporary romance novel–The Bourbon Kings. And OH BOY! Aren’t we so excited when this was announced last year! We truly enjoyed this first book immensely and we see ourselves becoming obsessed on this series! 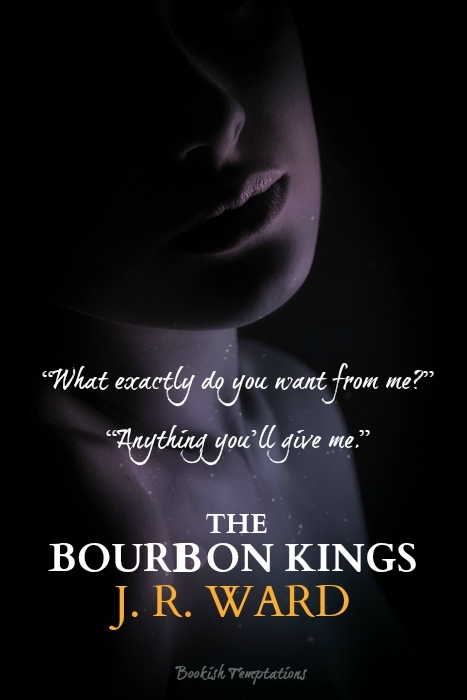 Check out Tamie’s awesomesauce 5***** review by clicking here. In the mean time, just sit back… relax and enjoy some teasers. 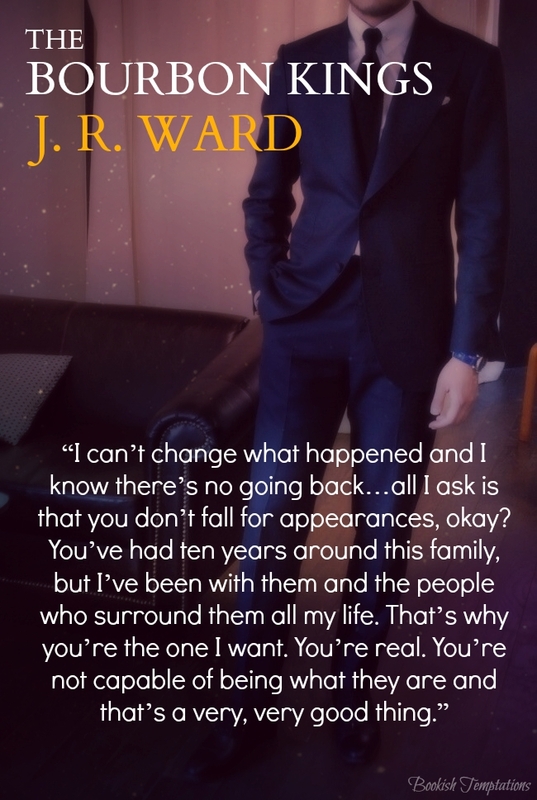 This entry was posted in Author Spotlight, Book Boyfriend, Book Crushes, Book Promotion, Book Recommendation, Book Spotlight, bookish temptations, Books, Contemporary Romance, Fantasy boyfriends, Favorite Authors, Illustrated Temptations, J.R. Ward, Reviews, Romance and tagged awesome read, Book Boyfriend, illustrations, J.R. Ward, Lane, Lizzie, New Release, recommended reads, The Bourbon Kings. 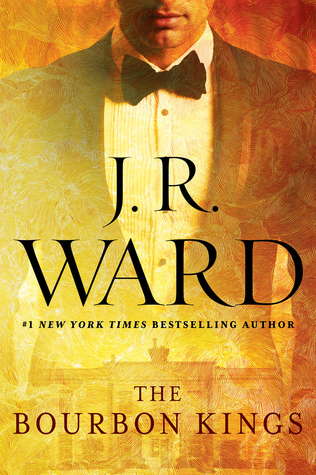 I’m swooning already….can’t wait to read this…..